Ant Financial, the financial affiliate of e-commerce giant Alibaba, has scrapped a deal to buy U.S. peer MoneyGram International Inc. — the latest such cross-border acquisition to hit resistance in Washington over national security concerns. The pair first announced the deal nearly a year ago, but said they mutually agreed to call it off due to inability to receive approval from the Committee on Foreign Investment in the United States (CFIUS), the U.S. agency that reviews all major cross-border deals for national security concerns. They said “extensive efforts” were made to address CFIUS’ concerns, according to a statement on Tuesday. 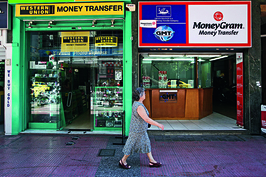 They did not elaborate further, though analysts have said that CFIUS might be concerned about protection of data relating to the millions of users of MoneyGram, a leading provider of money transferring services. Despite the setback, the pair said they will continue to work together on strategic initiatives in the remittance and digital-payments markets. 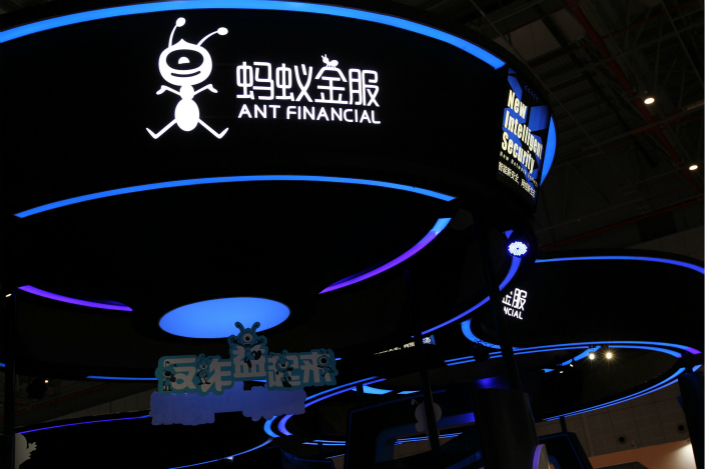 They added that Ant Financial will also pay a $30 million termination fee for failure to complete the deal. MoneyGram CEO Alex Holmes said the geopolitical environment has “changed considerably” since the pair first announced their deal in January 2017. 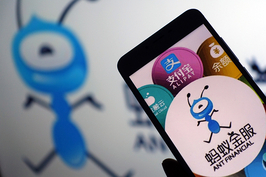 Ant Financial Services Group, formally the financial services arm of Alibaba Group Holding Ltd., had initially offered to buy MoneyGram for $880 million, but later raised its offer to $1.2 billion after a brief bidding war erupted. It was hoping to use MoneyGram as a springboard to the international market following the wide success of its core Alipay electronics payment service in its home China market. Even before the current administration of U.S. President Donald Trump, national security concerns had caused a number of major purchases by Chinese buyers to collapse over the last few years. Most of those had come in high-tech sectors, particularly for deals involving microchips. In one of the latest cases last fall, Trump vetoed plans by a Chinese buyer to purchase chip designer Lattice Semiconductor Corp. for $1.3 billion. CFIUS has typically considered each cross-border deal on an individual basis, and no politics were involved in the process, a former U.S. treasury official who worked closely with CFIUS told Caixin, speaking on condition of anonymity due to the sensitivity of the situation. “So far, it’s hard to judge whether that’s changing at all as a result of the new president’s rhetoric toward global engagement and toward China in particular,” she said, in reference to some analysts’ views that Trump may be trying to politicize the process to exact trade and other concessions from China. “What we do know is that there is still a huge appetite from foreign investors and that means that CFIUS will continue to be in the spotlight for the next four years. It’s important that CFIUS sticks to its narrow mandate, considers each case’s specifics, and doesn’t get swept up in politics,” she said. 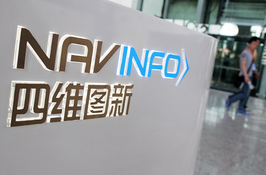 China Firms Face Increasing Acquisition Delays in U.S.